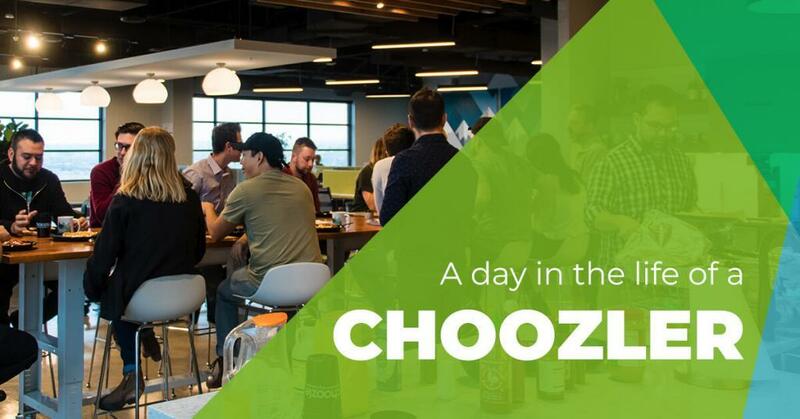 Your friends at Choozle understand that there can be a learning curve for the implementation and execution of programmatic advertising. 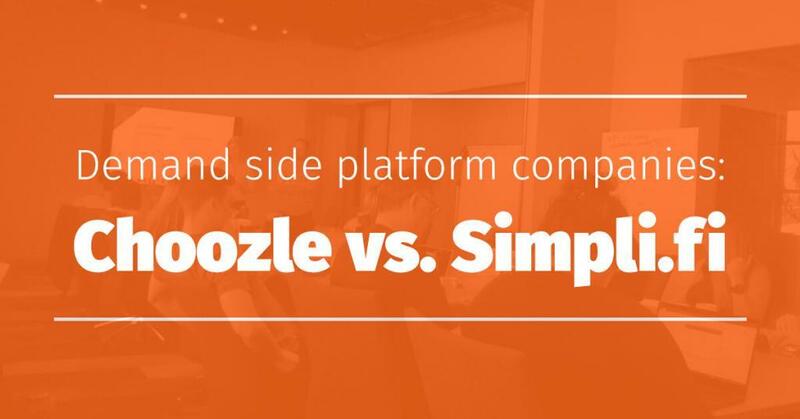 We have taken steps to provide guidance for our operators to ensure that you feel confident and empowered when executing your programmatic campaigns through the Choozle platform. We are proud to introduce: Choozle Academy. Choozle Academy is an on-demand, self-paced and interactive education platform for Choozle operators looking to expand their knowledge of platform and industry concepts. 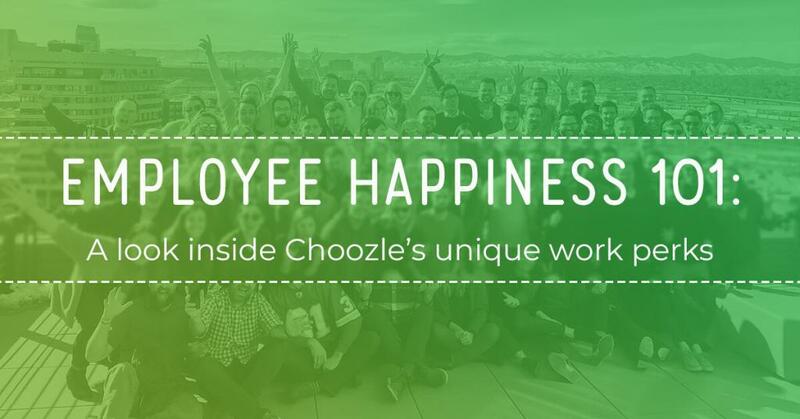 Introduction to Choozle: Choozle operators begin with, “Introduction to Choozle,” a course which outlines all the core features of the Choozle programmatic advertising platform. 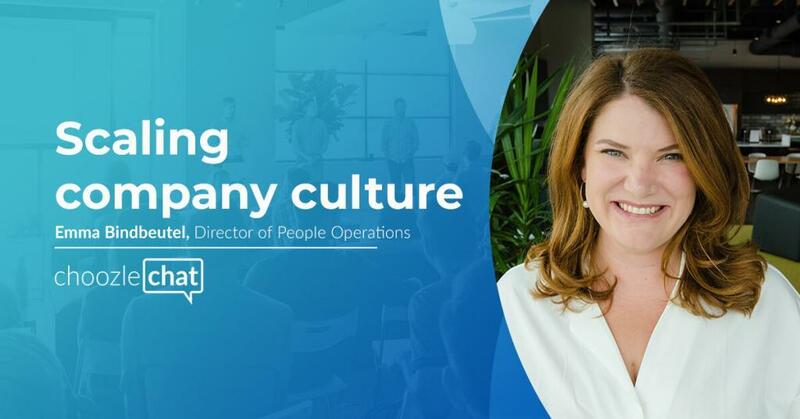 Managing the Smart Container Tag, reviewing Insights data, building custom audiences, managing custom campaign assets and compiling campaigns are all topics covered. Completion of this course unlocks additional resources. Choozle Support Resources: A course available for reference, “Choozle Support Resources,” covers the live and on-demand support options that are available to Choozle operators throughout their time in the platform. Fundamentals of Programmatic Advertising: In the Fundamentals of Programmatic Advertising, Choozle operators will understand where advertising has been, what programmatic and RTB are conceptually, and how to understand the flurry of acronyms that make up this revolution of the digital advertising space. 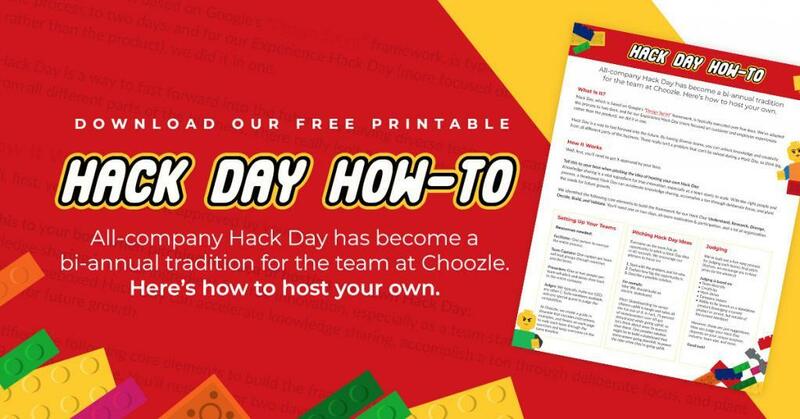 Looking to get additional information about Choozle Academy? Join us for our webinar on Tuesday, April 19th, 2016 at 2:00 p.m. MST. Q&A session with our experts to follow.